Riceland Hospice is one of the few locally owned and operated hospices that are Joint Commission accredited. Rigorous national standards ranging from direct care quality to complaint response are applied by the Joint Commission to any facility wanting to be part of their certification program. Riceland is honored to have been approved multiple times by the Joint Commission, and we strive when medical care cannot offer a cure, that our hospice provides a compassionate method of caring for those who have life-limiting conditions. Hospice care is palliative with an emphasis on pain and symptom control, so the patients may live their lives as comfortable as possible. 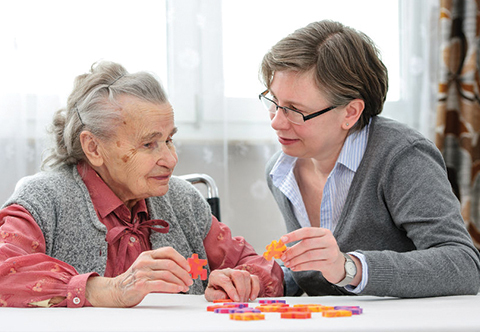 Our philosophy is to assist the primary caregiver in providing the best care for their loved one. Most hospice patients receive care at home while an inter-disciplinary team (physicians, nurses, social workers, aides, chaplain, and bereavement coordinator) provides treatment. The team provides medical care for the patient, as well as support for the patient’s loved ones. At Riceland Hospice, we believe in honoring patient choices and that choosing hospice increases the quality of life. We believe in having the best possible communication with the patient and the patient’s loved ones. Our informed professional staff is available with personalized care for each patient that insures dignity, pain and symptom control, and respect. Riceland’s services provide palliative care and support to a patient and family at a very difficult time. We are concerned with the quality of life and strive in every way to support both patient and family. 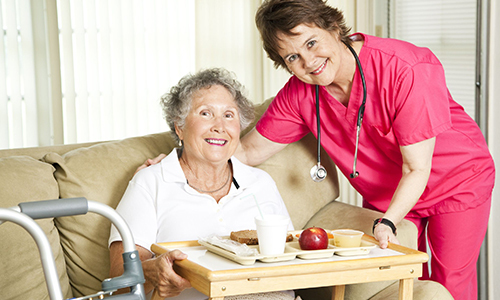 A Registered Nurse or Licensed Vocational Nurse provides Skilled Nursing Services. These are nursing professionals who have received training and experience in hospice care. All staff is screened for criminal and abuse records. 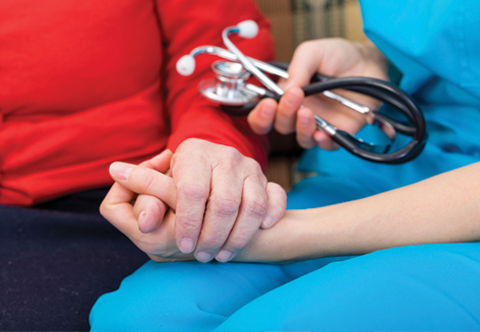 Hospice Aide Services are rendered under the supervision of a Registered Nurse. A Hospice Aide for Riceland Hospice® is a Certified Nurse Aide who is licensed by the State of Texas. 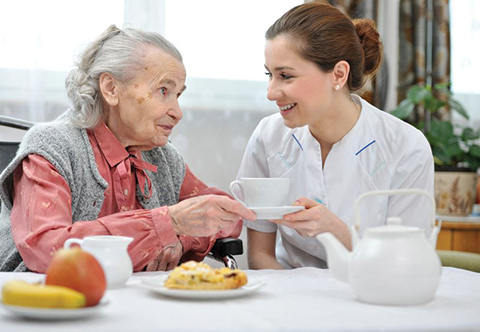 The aide performs health related services as well as providing personal care services. Aides are thoroughly screened and supervised by Registered Nurses on a regular basis. A medical social worker is available to assist you in completing legal and financial planning, accessing other community resources, funeral arrangements, and counseling for you and your family. A social worker will be initially visiting as a part of the hospice’s assessment team in order to help you determine your individual needs, including help with Advance Directives. 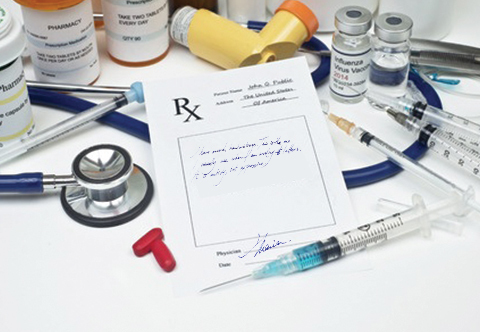 These documents identify what you want or do not want when there is a special medical condition that leaves the patient unable to speak for themselves. You are not required by law to complete an advance directive but it is your right to refuse or select what treatment you want. If you have made these determinations and they have been legally recorded, please provide a copy to the nurse to maintain with your health care records. A spiritual counselor is available to assist you with any spiritual concerns, issues, or needs you may have. He or she could serve as a link to your spiritual community and assist with any rituals that you may desire. He or she is interdenominational and is familiar with many faiths. 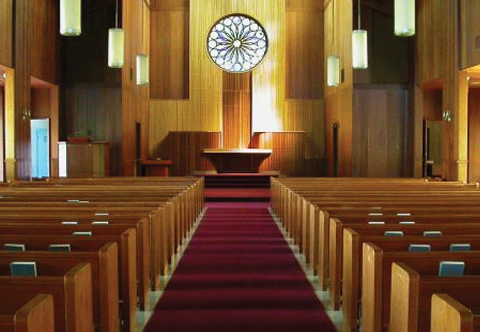 The Chaplain’s purpose is to assist you and your family on your journey. A spiritual counselor will be initially visiting as part of the hospice’s assessment team in order to introduce themselves and help you determine your individual needs. Volunteers are members of the community who have undergone training by the hospice and wish to be of service to hospice patients and their families. A volunteer may provide many services including companionship, shopping, errands, reading, or short relief for the caregiver. 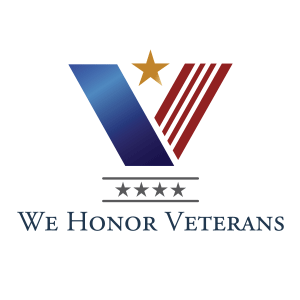 The Volunteer Coordinator would come to your home and talk about what services may meet your individual needs. 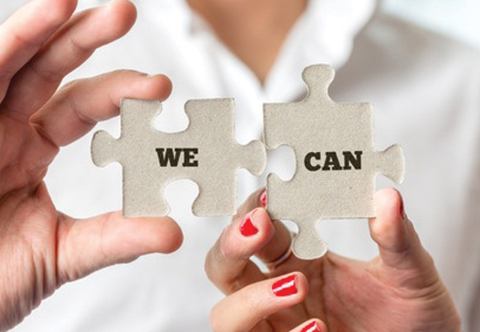 A licensed therapist or licensed therapy assistant provides Physical, Occupational, and Speech Therapy Services. Your therapist provides specific information and/or instructions on the services and treatment to be rendered. These services are provided only when necessary in regard to your plan of care. Medical Supplies and Equipment are coordinated by Riceland Hospice® while patients are receiving hospice services. If services or supplies are not obtained via Riceland Hospice®, Medicare may not reimburse you or the supplier leaving you financially responsible.